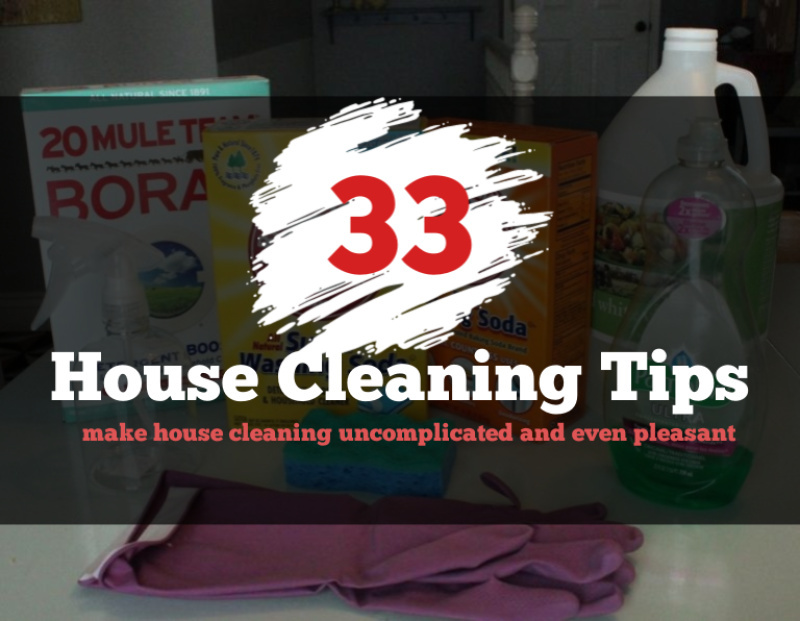 Always being on top of things and keeping your home clean and tidy is not easy but there are ways to greatly simply everything and to make house cleaning uncomplicated and even pleasant. Of course, you must first do some research after which you should experiment with different strategies to see what works best for you and finally you can come up with your own personalized home cleaning routine. We took care of the research part for you and we hope all these house cleaning tips will be helpful. If you always keep a ton of things on your vanity then you can’t really expect it to look clean and tidy. The solution: be reasonable and de-clutter the vanity, getting rid of items you only use rarely and storing them in drawers. 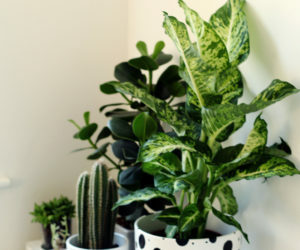 Only keep out your basic everyday accessories, the items that you use on a regular basis and that won’t end up gathering dust and making your home look messy. 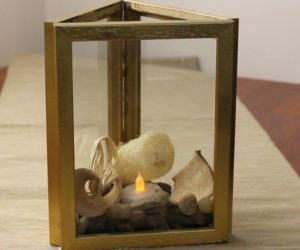 The same de-cluttering technique we just mentioned can also apply to the fireplace mantel. If you clutter the mantel with a ton of stuff that will just make it and the space around it look messy. By contrast, a simpler display can give the room an airy and tidy look. 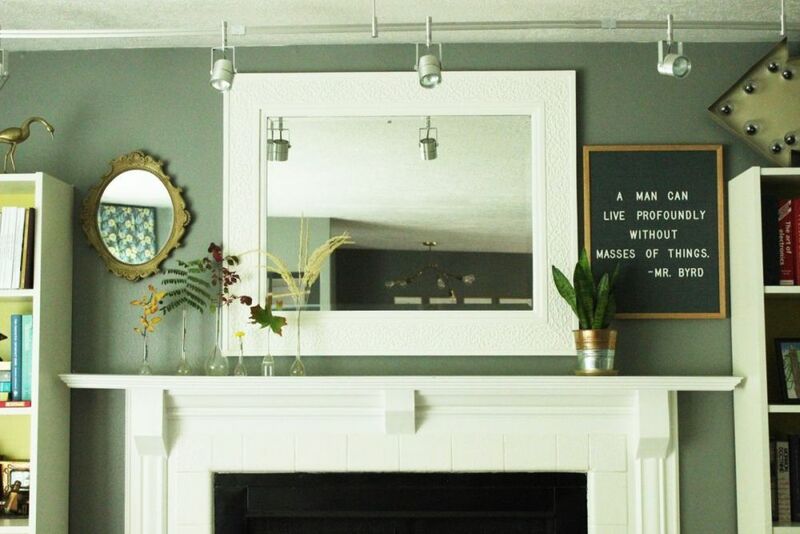 It’s pretty amazing how much you can change a space when you simply de-clutter the mantel. The messiest part of a home would probably have to be the closet. We all have that part of the closet where we throw all the things that don’t really belong anywhere else. This ends up creating a mess so every once in a while we clean it up and then look how it gradually ends up looking just as messy and disorganized. A more long-term solution would be to take some time to really de-clutter the closet and create an organizing system that actually works. Bookshelves are very practical because you can easily store and display all sorts of things on them. 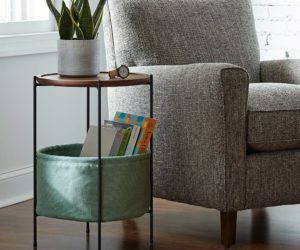 However, that means it’s also easy to end up cluttering the shelf and making a big pile of unrelated items just gathering dust and looking messy. 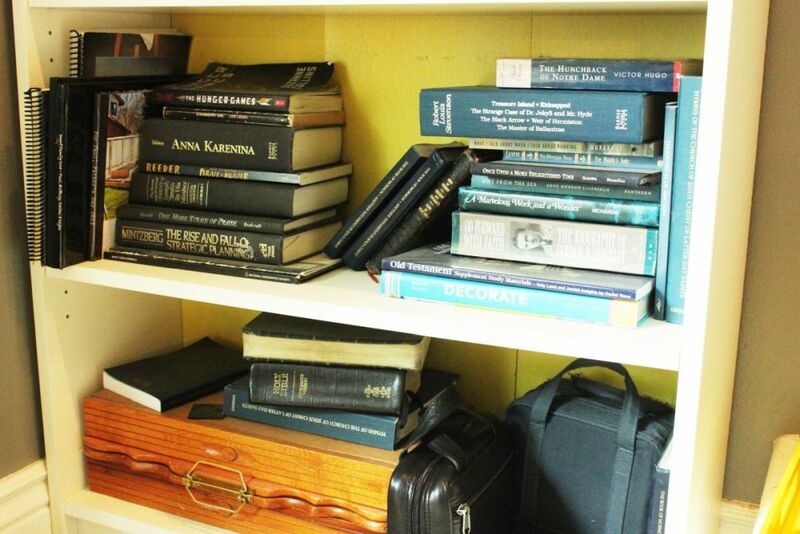 As you’ve probably guessed by now, the solution is to de-clutter the bookshelf. You can do this without making it look empty or impersonal. 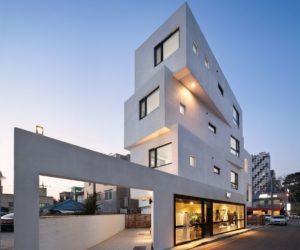 You just have to find the perfect balance between looks and functionality. 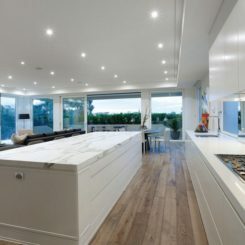 Keeping a nice and tidy home is not just about de-cluttering and good organization overall. It also has to do with proper cleaning techniques. 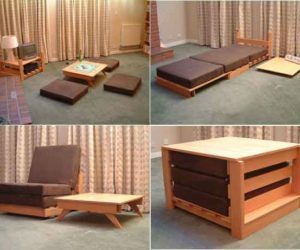 Wood furniture, for example, requires special care in order to look good over a long period of time. 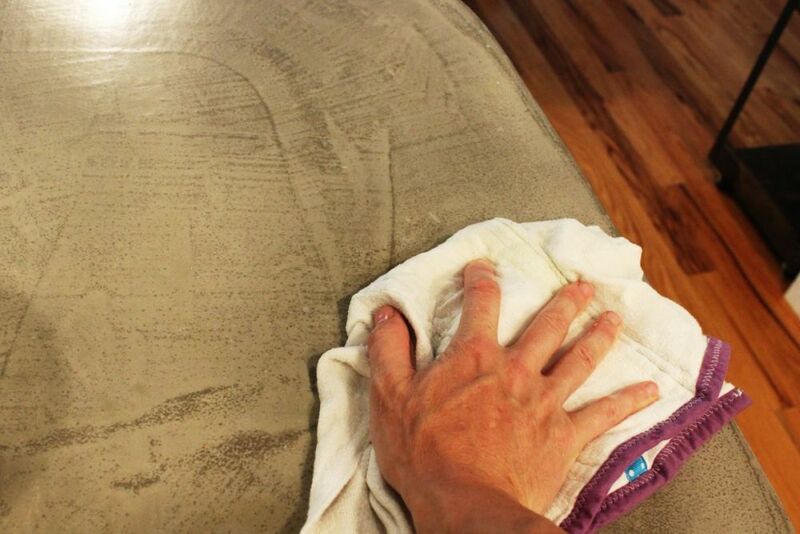 Knowing how to clean and polish wooden furniture can prove very helpful. 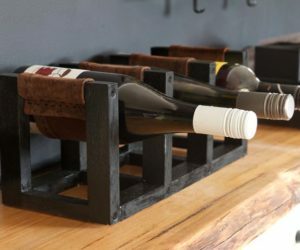 You can even manage to save a few old furniture pieces that look damaged. Second chances are always worth considering. 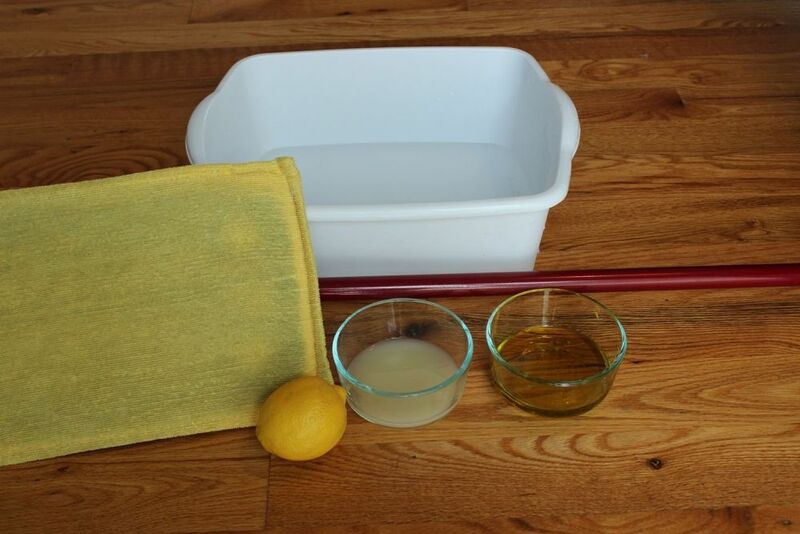 Did you know you can make your own cleaners using natural ingredients? It’s a good idea if you want to avoid particularly harsh commercial cleaners, if you have delicate skin or if you’re simply concerned about the ingredients used in off-the-shelf cleaning products. 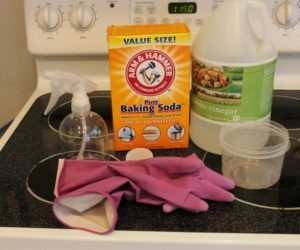 You can make your own natural cleaners for the kitchen and pretty much the entire home. 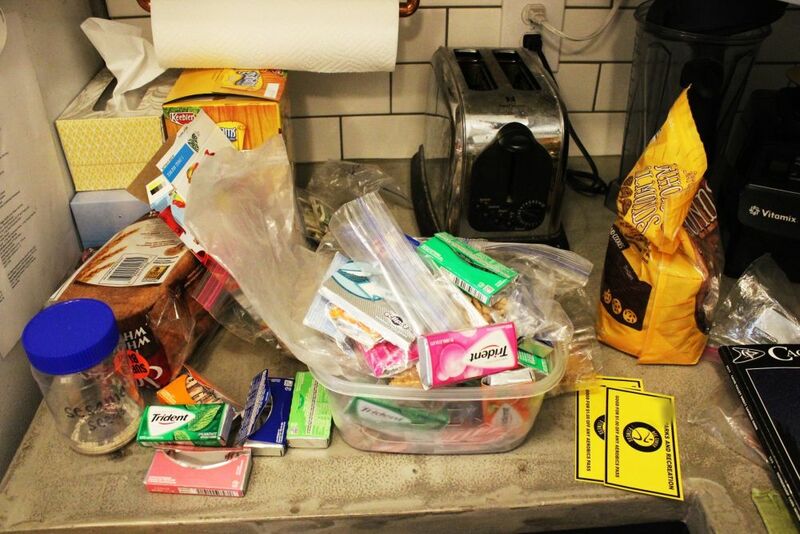 Messy kitchen cabinets can really ruin the whole cooking experience, not to mention they’re annoying in general. 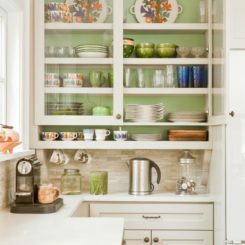 Learn how to de-clutter and organize the kitchen cabinets and you can later also apply these methods when dealing with other spaces. Use dividers, boxes and containers to divide the contents of the cabinets into sections and find the best way to store them and to make them accessible. 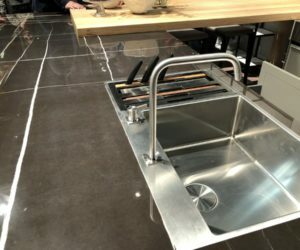 Different types of materials require different types of cleaning products and techniques. 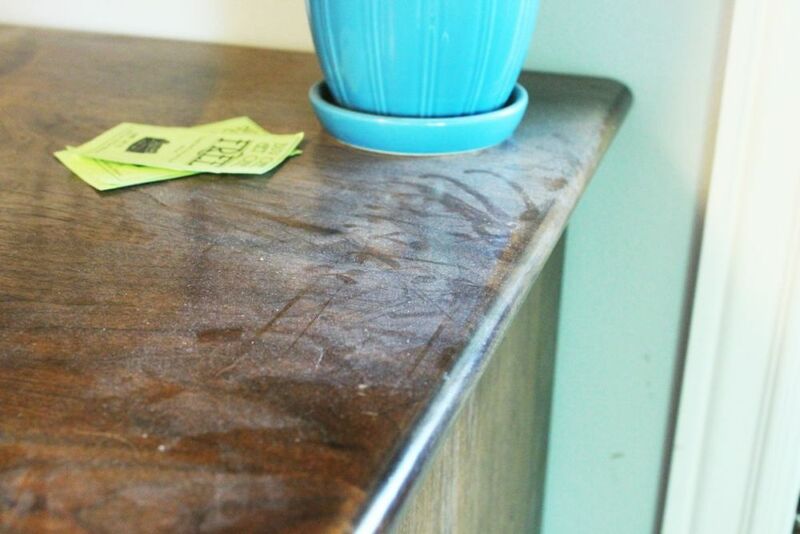 For example, cleaning a concrete countertop is not the same as cleaning a marble top. The most important thing here is to use a ph-neutral cleaner. You should also avoid using abrasive cleaning pads as this can create scratches and damage the surface. Removing stains can be particularly difficult but not impossible if you use a paper towel and some bleach. 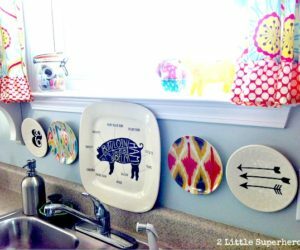 Part of keeping a tidy kitchen is regularly cleaning the backsplash tiles. This can easily slip one’s mind so every once in a while some thorough cleaning is required, with de-greasers, abrasive pads and everything. 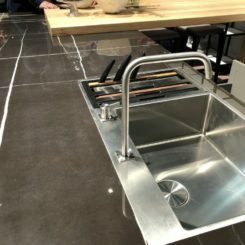 If you can get used to cleaning the backsplash tiles on a daily basis you can use mild cleaners plus it would be easier to maintain a clean kitchen this way. 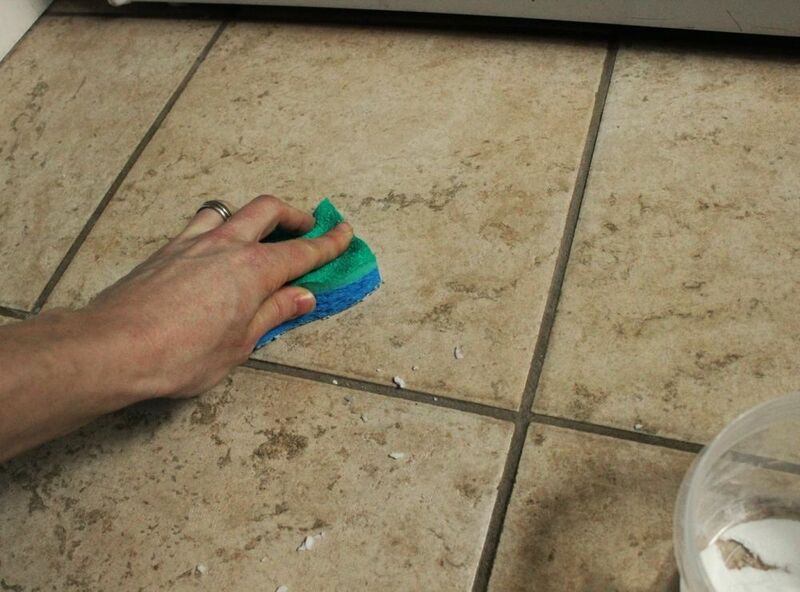 Even if you’re cleaning floor tiles regularly, the grout lines can still remain dirty and can ruin the look. 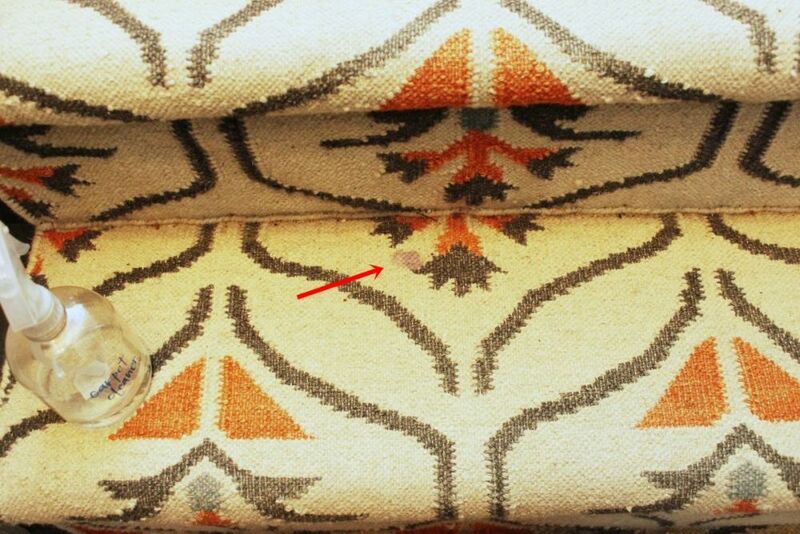 If you’re planning a more thorough cleaning session, perhaps you’d like to take care of this little detail as well. 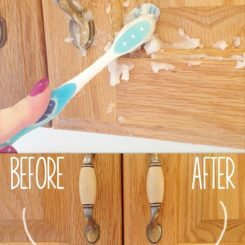 Make your own cleaner using baking soda and vinegar and use an old toothbrush to get into every nook and corner. 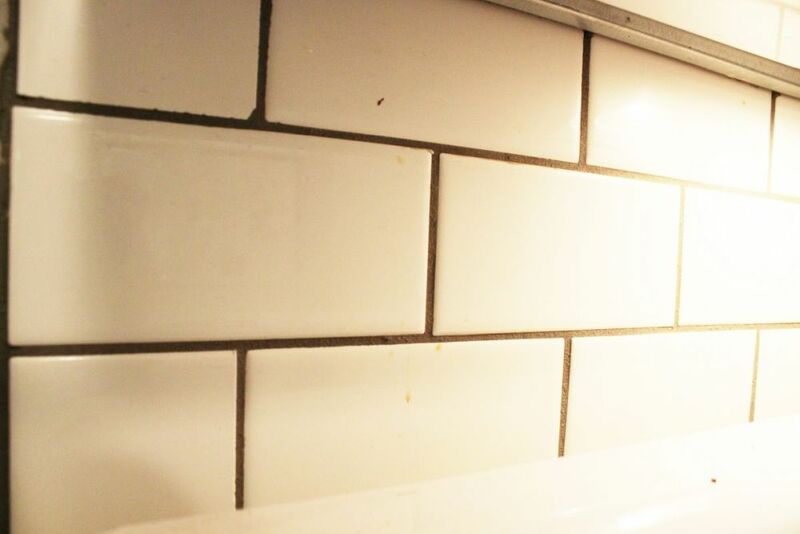 Cleaning grout can be a time-consuming task but also a very satisfying one. As mentioned before, it’s important to take into consideration the material and the type of surface before choosing your cleaning supplies. 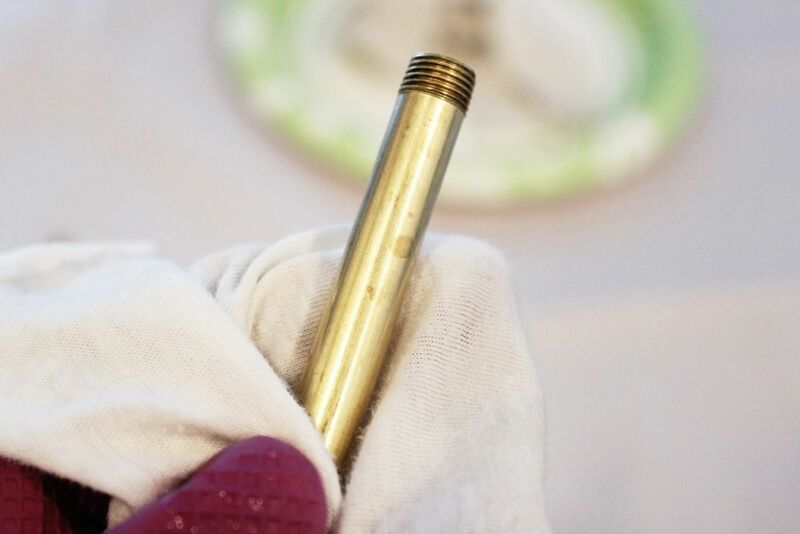 Cleaning brass is a particularly delicate task. There are a few natural ingredients which you can use if you’re interested in this sort of cleaners. For example, you can use plain yogurt, ketchup, a mixture of lemon and tartar or salt and vinegar. 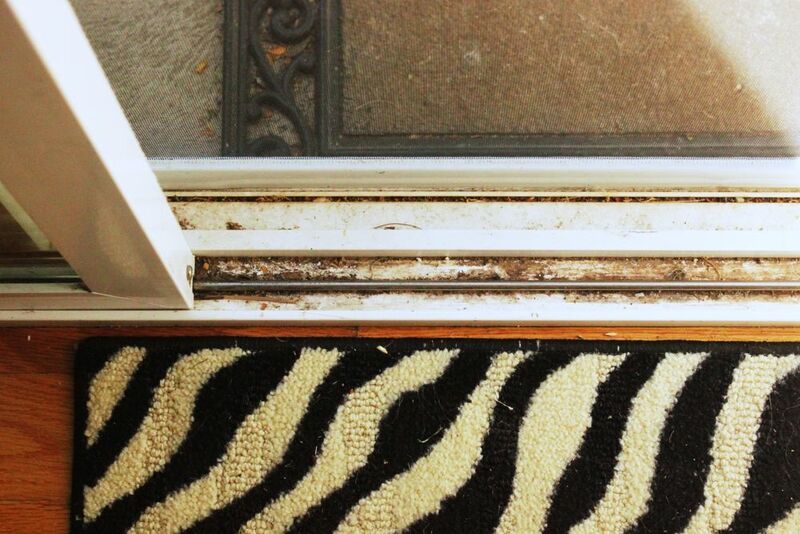 Nobody likes a dirty window track, especially when the weather is great and you want to keep the windows open. At the same time, nobody really likes to clean the window tracks either. Still, it’s something that has to be done so you might as well so it properly. 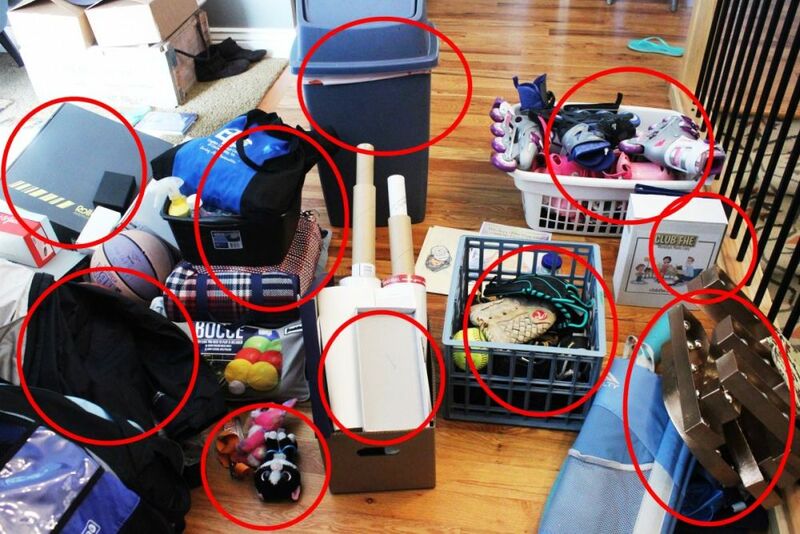 You’ll need your vacuum cleaner, an old toothbrush, toothpicks, spray cleaner and paper towels. 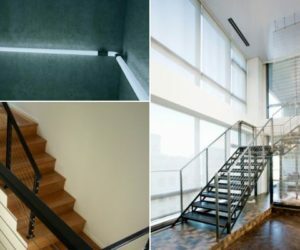 Cleaning windows and glass in general is not that difficult and there are plenty of commercial cleaning products to choose from. However, if you prefer to use natural cleaners you have the option of making your own mix of vinegar and water. 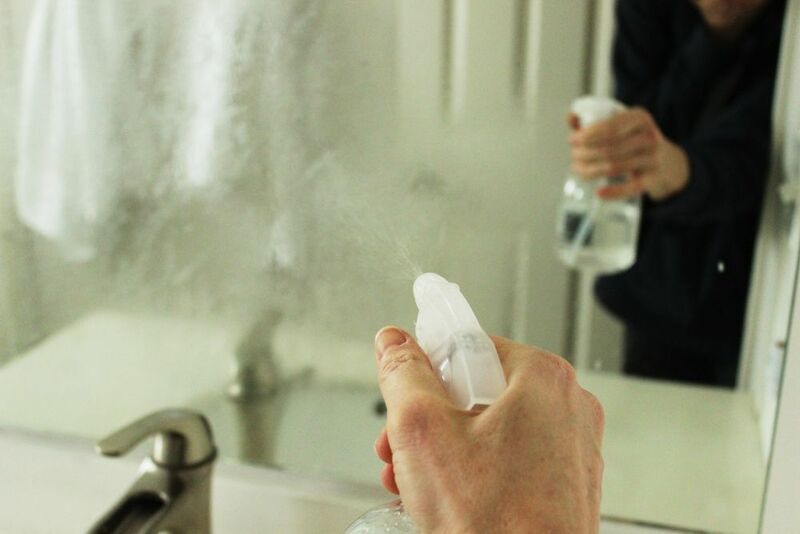 Put it in a spray bottle and use it a dry, clean rag to wipe the surface clean. You can use this on mirrors, windows and pretty much any other glass surface. While mattress covers can help to keep your mattress clean, you’ll also get stains every once in a while and this s pretty much inevitable. 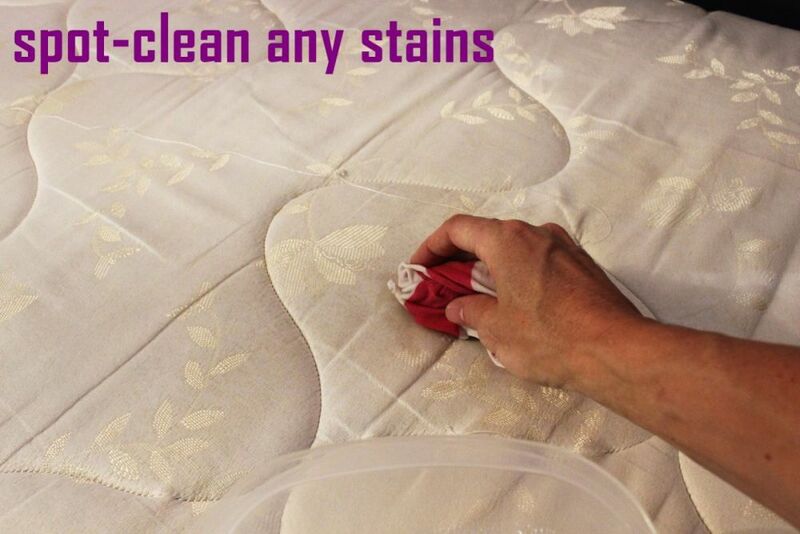 Regularly removing such stains and de-odorizing the mattress is pretty simple actually but does require a bit of time. The stains can be cleaned using soap and water and you can also sprinkle baking soda all over the surface of the mattress and let it sit for a few hours (up to 24) to get rid of smells and bacteria. Cleaning the shower isn’t probably on anyone’s list of favorite activities but that doesn’t mean we don’t have to do it. 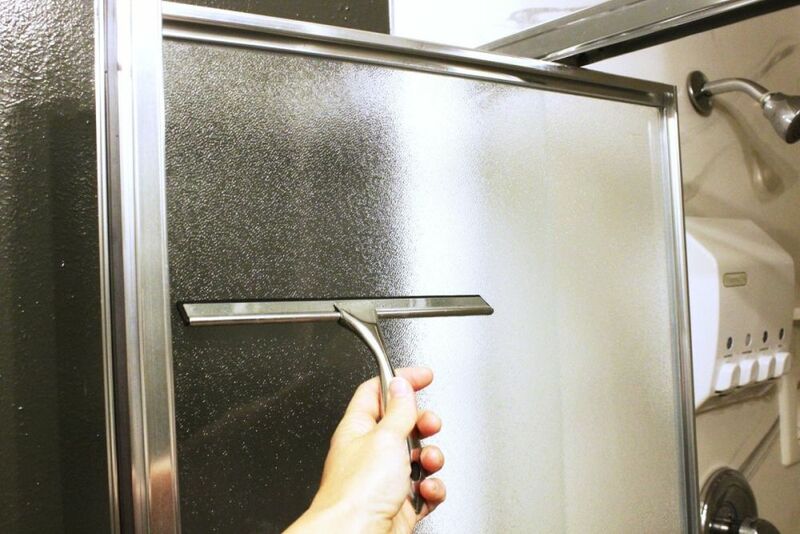 Sure, if you have a doorless, walk-in shower that’s one less surface that needs cleaning. 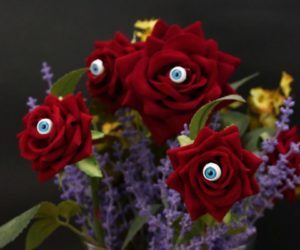 The rest of the surfaces, however, require your attention. Use regular shower cleaner and vinegar to get rig of all the grime and water spots and don’t forget to clean all the corners, nooks and hard-to-reach spots regularly. Remember to also regularly clean the shower head otherwise grime and mineral deposits build up and eventually interfere with the water flow. 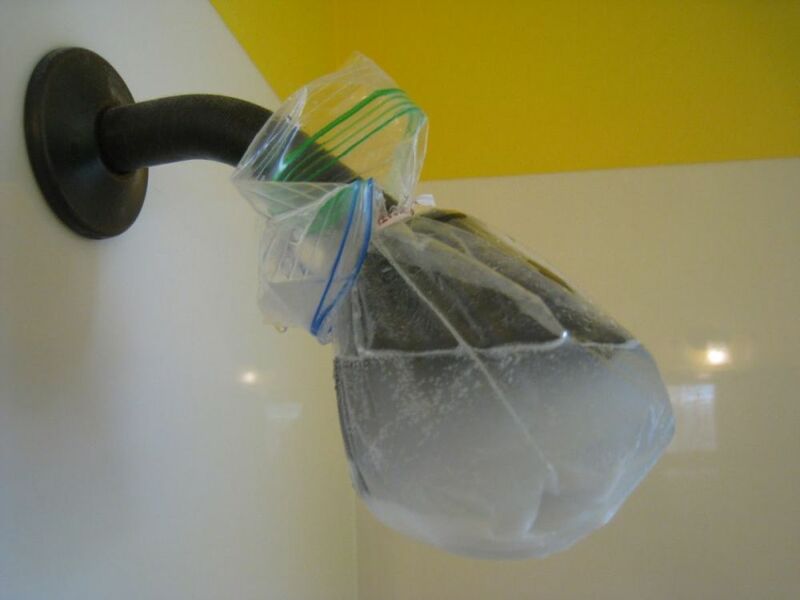 You might even end up having to replace the shower head. That can be avoided with simple cleaning solutions such as bleach, vinegar, baking soda or commercial cleaners. 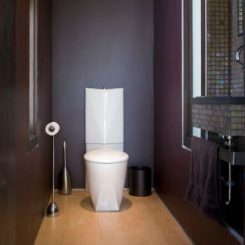 It’s easy to just get out of the tub and not worry about cleaning afterwards but if you keep this up you eventually reach a point when the tub will show stains and the dirt and grime will make it look bad and unappealing. 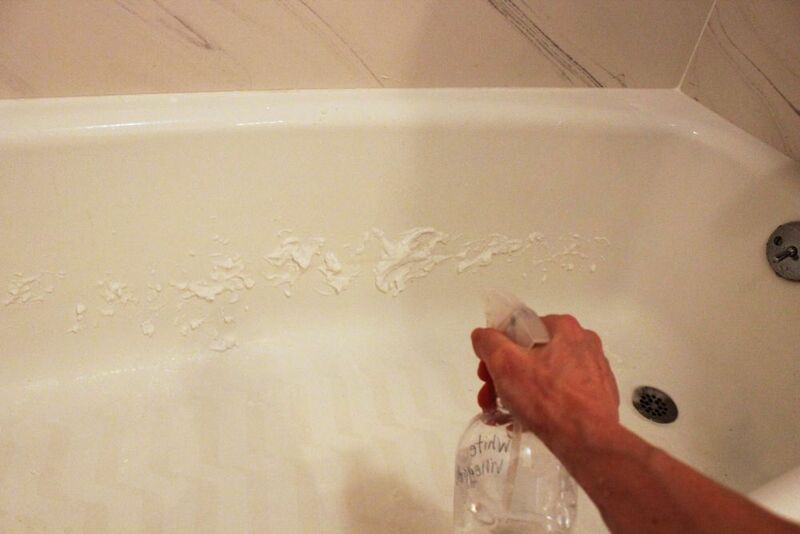 To avoid that, clean the tub regularly with baking soda and white vinegar. It only takes a few minutes. 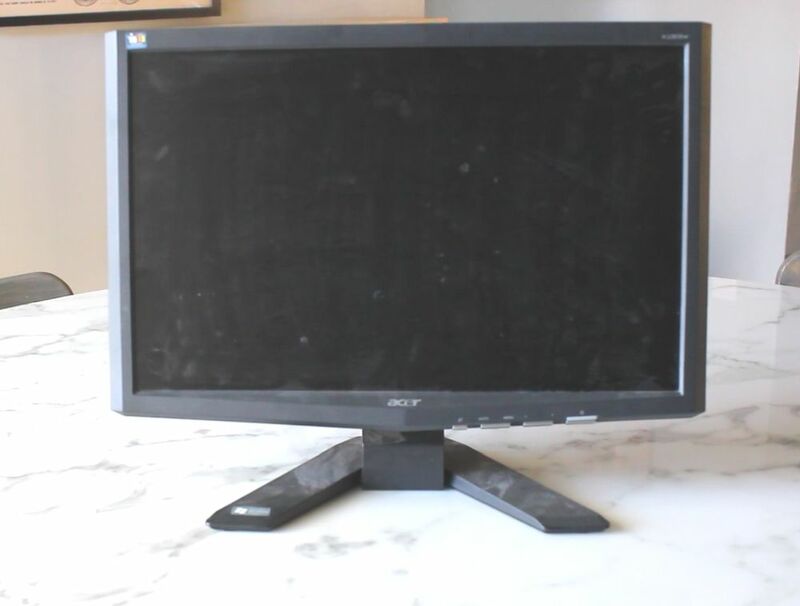 TVs and monitors get dirty, just like any other surface. 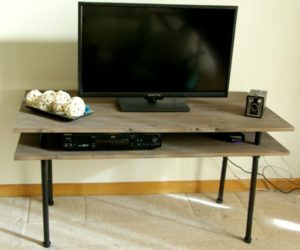 Cleaning a flat-screen TV or a monitor is super easy but making mistakes and irreparably damaging the products can be just as easy. 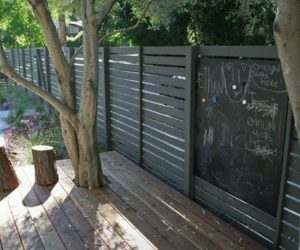 Here are a few tips that might help: always clean a screen after you’ve turned it off, use a soft, dry cloth to gently clean the surface without pushing down too hard and use a diluted mixture of water and vinegar to clean the stubborn stains. 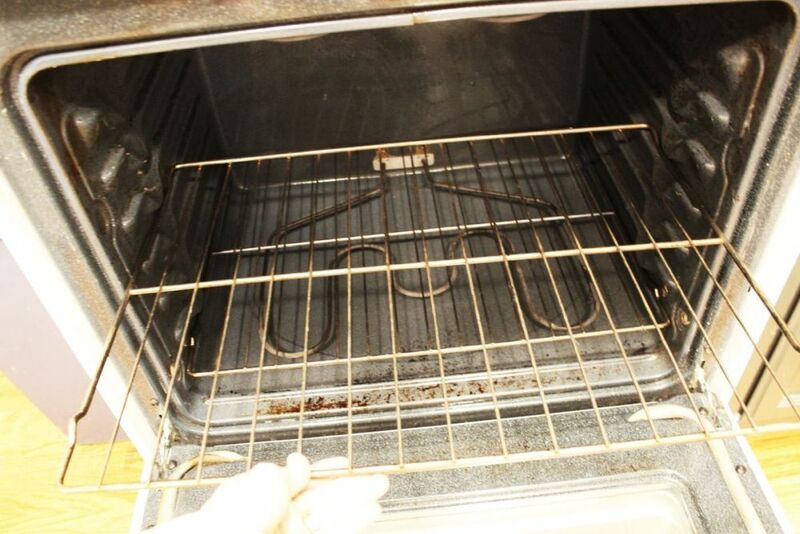 Cleaning the oven racks is probably one of the most annoying and hideous tasks we can think of. Luckily, we have some house cleaning tips that could help: put the racks in the tub on a towel to avoid scratches, submerge them in hot water, add some dishwasher detergent, let the racks soak for about two hours and then wipe them clean with a rag or a sponge. Ideally nobody should have to clean up an oven covered in dirt and grime but we’re not perfect and our ovens are not perfect so sometimes you just have to take the problem head on. 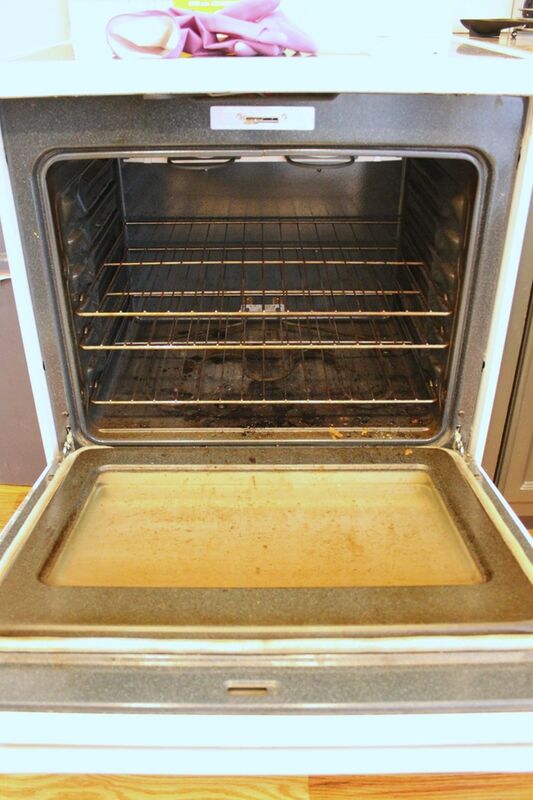 Even so, cleaning a dirty oven is not as impossible as it may seem. 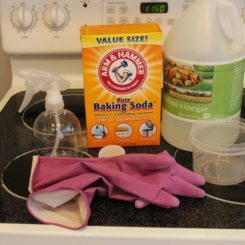 Make things easier by using your home-made natural oven cleaner. 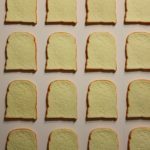 A mixture of baking soda and white vinegar can do wonders. Even though the washing machine is the one supposed to do the cleaning, that doesn’t mean you can totally ignore it. 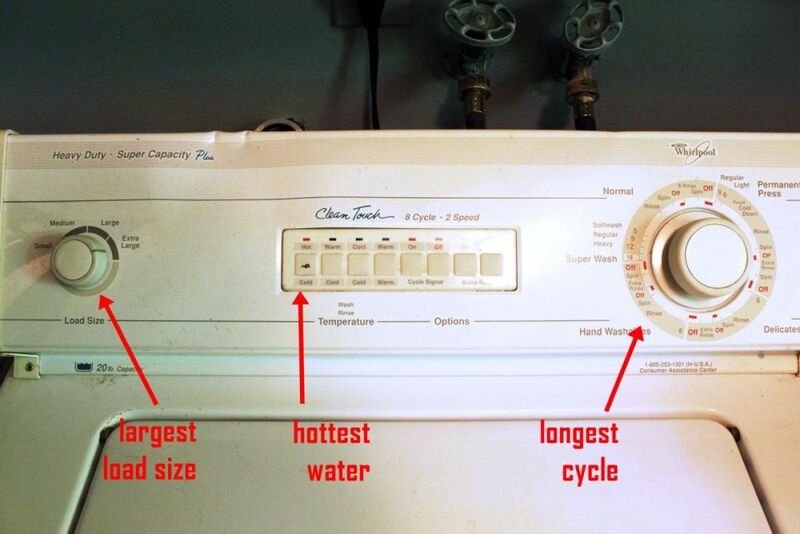 Every once in a while it’s the washing machine’s turn to be cleaned. 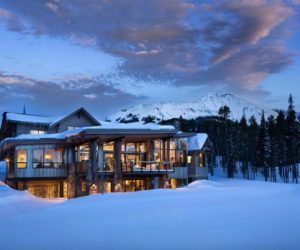 New models are designed to partially take care of this themselves. In any case, this process should be a part of your regular home cleaning routine. Once again, white vinegar and baking soda can do wonders when cleaning the washing machine. 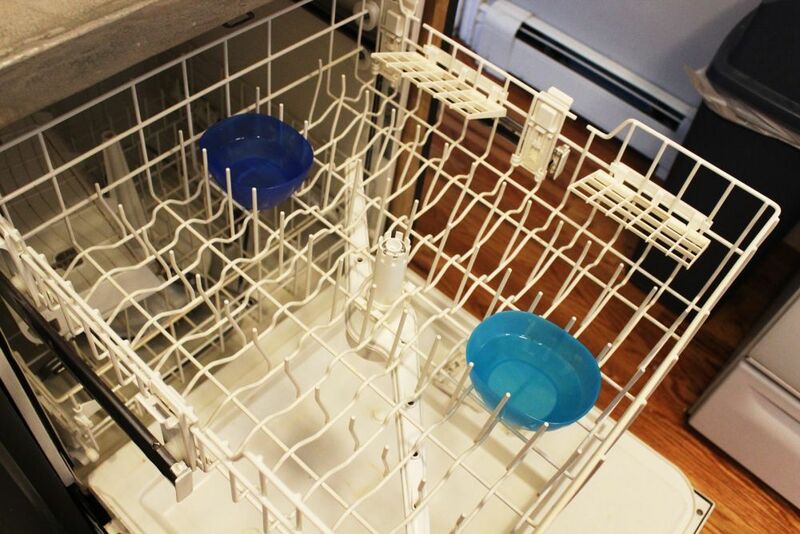 Neglecting your dishwasher and assuming it cleans itself will only bring trouble. It’s important to take some time and every once in a while to thoroughly clean the dishwasher to ensure its longevity and also to make sure it’s as efficient as it can be. start by removing all the removable parts and cleaning them separately. Then put two bowls of vinegar inside and do a heavy cycle. Finding the dishwasher cleaner that’s right for you can prove to be a surprisingly difficult task, especially if you focus on natural ingredients. 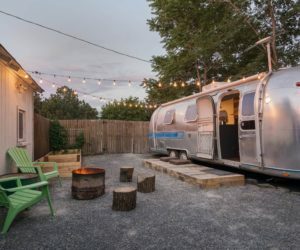 In that case you might prefer to make your own dishwasher cleaner and while you’re at it to come up with a custom cleaning regimen and suits you and your lifestyle. 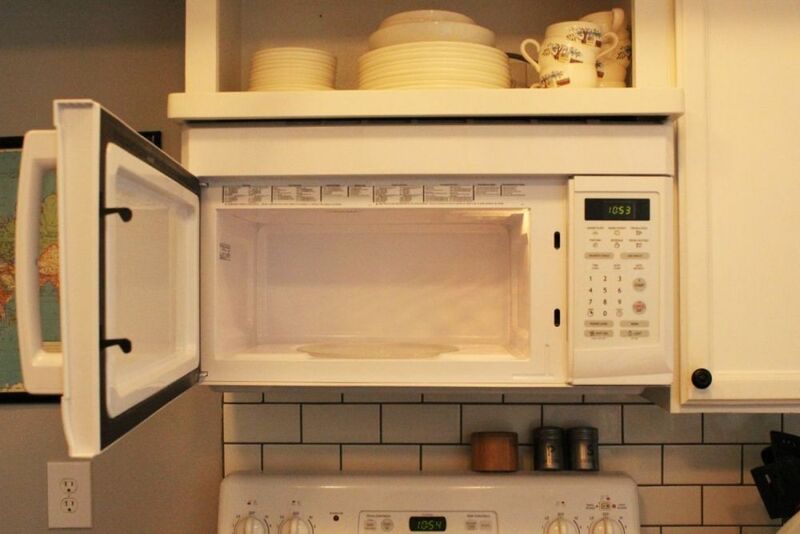 Next, let’s focus on how to clean the microwave oven. You can easily clean it using natural ingredients, more specifically a fresh lemon and half a cup of water. Put some water in a microwave-safe bowl, then squeeze two lemon halves into the dish and put the leftover lemon in as well. Put it inside the oven and then turn the oven on for three minutes on high so the lemon water boils and dissolves the grime on the walls. Then take a clean dish towel and wipe the interior. Another hideous task is having to clean the refrigerator and yet this is actually not as difficult as it seems. 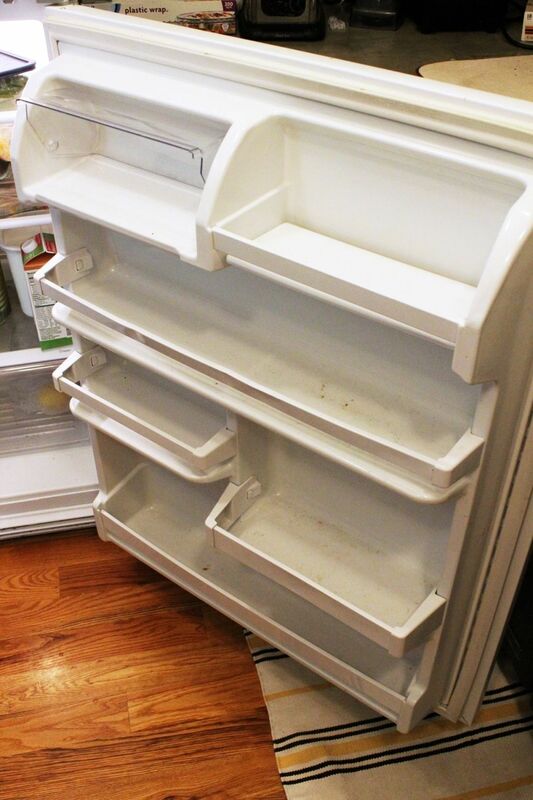 Most often than not you just have to clean the refrigerator door. First things first: remove everything on the shelves. Then mix some dish soap in hot water and clean the compartments, shelves and all the surfaces using a soft rag. 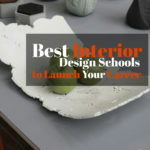 You can use a soft brush for the corners and textured exterior surfaces if you have to. 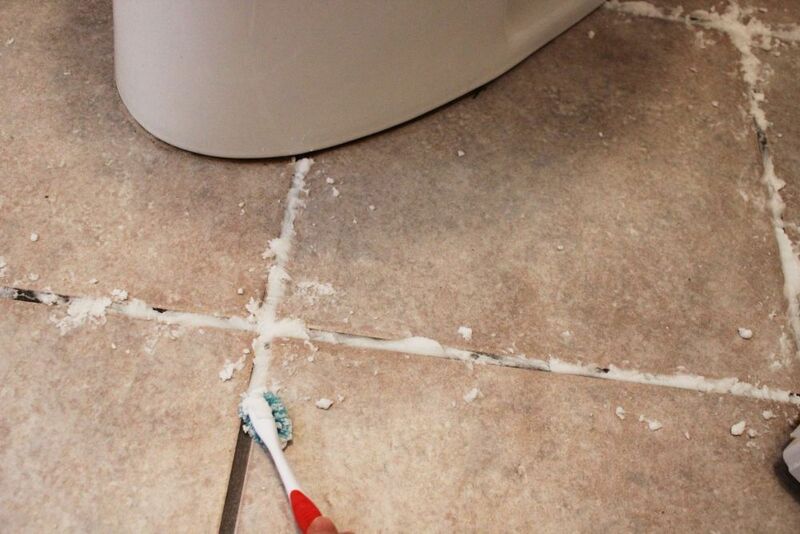 Floor tiles and the grout lines between them can be especially difficult to clean. 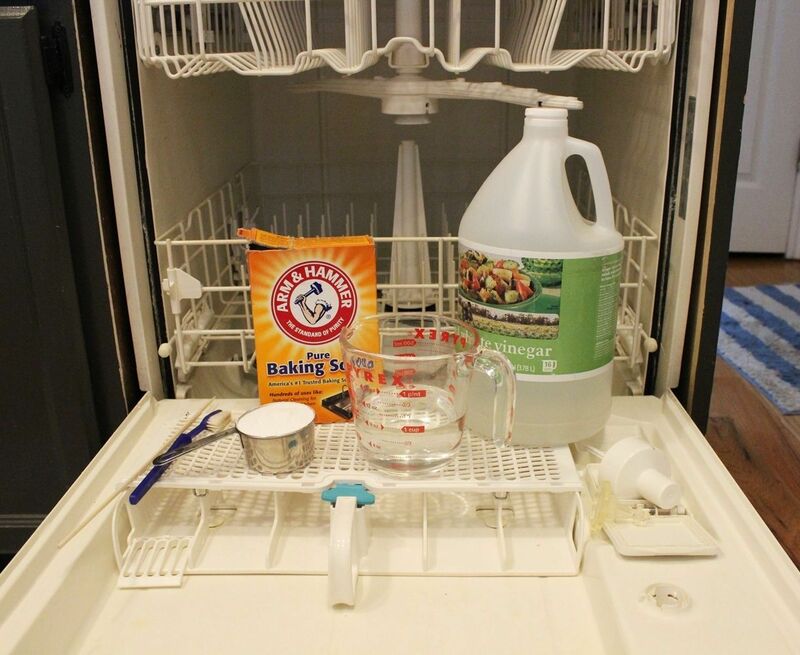 You can make this task easier by mixing your own cleaner. You’ll need some baking soda, white vinegar, super washing soda, borax and liquid dish detergent. Don’t forget the rubber gloves, cleaning brush and a sponge or a rag. 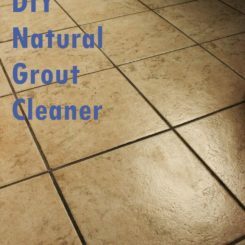 This tile and grout cleaner is both effective and natural. Regular vacuuming can only do so much for your wood floors. If you really want to make the floor sparkle you’ll also need to take out the mop. 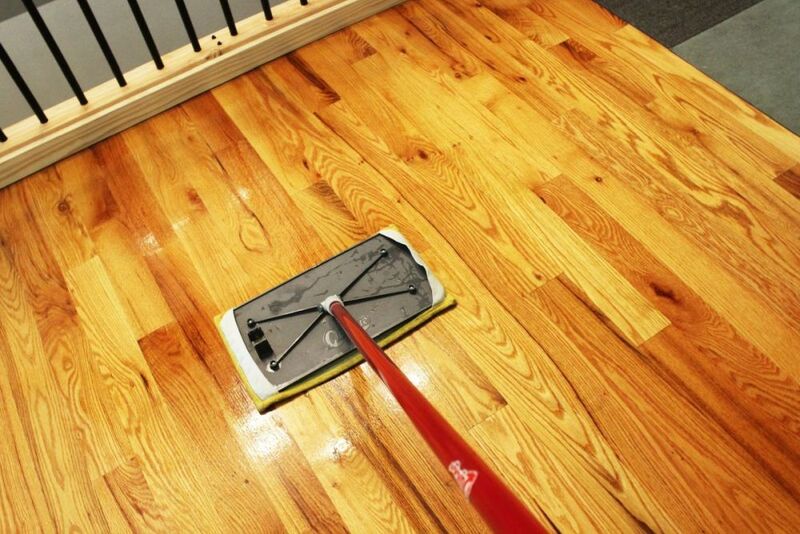 Use oil soap and a barely damp mop to give the wood floor a nice shine. 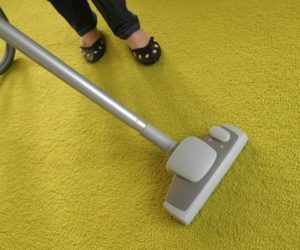 starting from the farthest corner of the room, squirt a bit of oil soap on the floor and then spread it across with the mop. 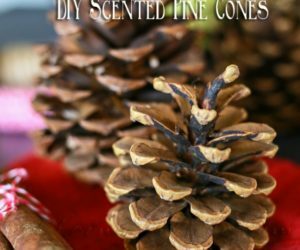 This is a great way to clean wood floors and to make them fresh and vibrant. When cleaning hardwood floors you have to be extra careful not to damage them and that means selecting the right cleaning products is an important part of the process. Gentle ph-neutral cleaning products (dish detergent works just fine) are perfect for cleaning hardwood floors. Mix a few drops in hot water and then mop the floor, going with the grain. 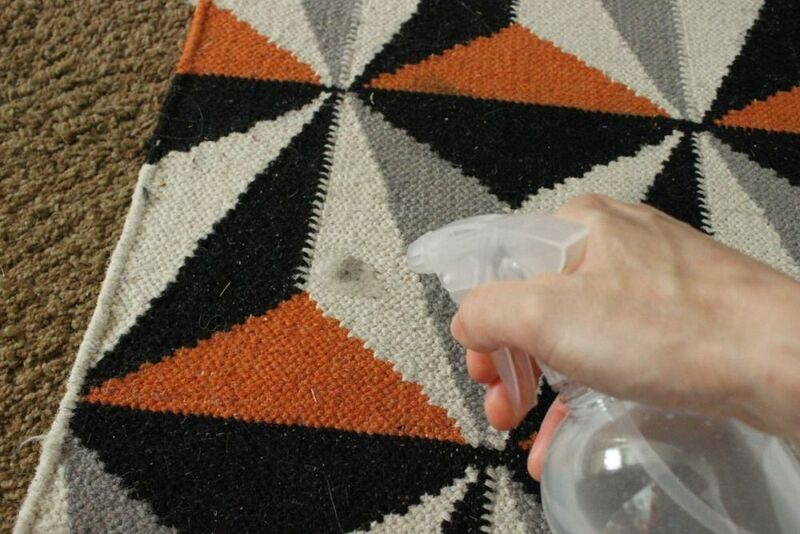 Rugs sometimes get stained, that’s just how life is. Most of them can be removed. You can make your own cleaner using natural ingredients or you can use a commercial type. Either way, you’ll need to soak the stains and let the cleaner work for a few minutes and then wipe the area clean. 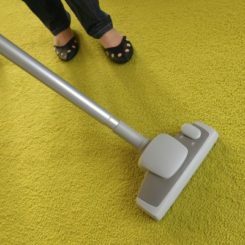 A lot of stains can also be removed by steam-cleaning the rug. 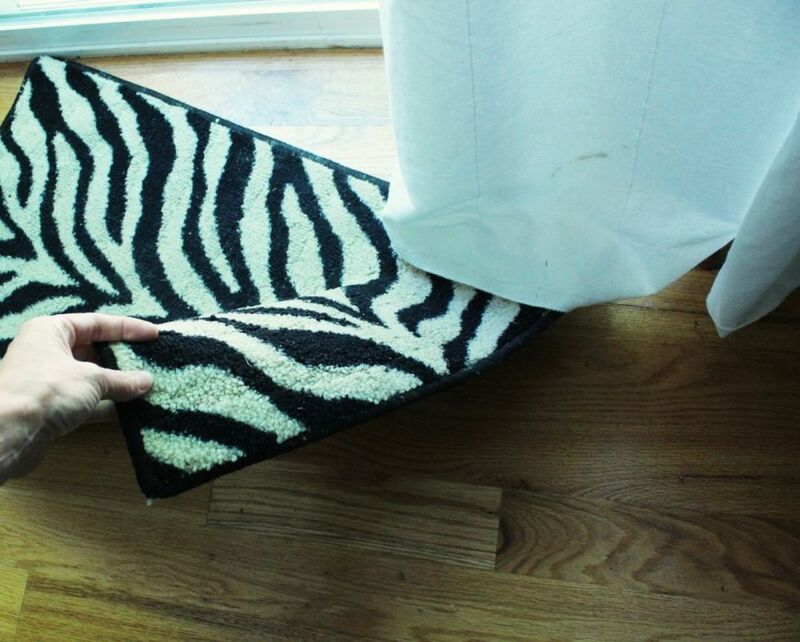 That’s just part of a regular rug cleaning routine. 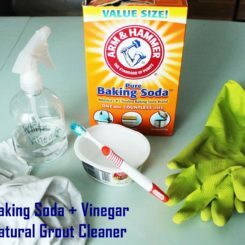 If you’re interested in making your own natural carpet cleaner we have a recipe that you might like: 1 cup of water, 1/2 cup distilled white vinegar, 1 tsp of salt and a few drops of clear essential oil (8-10 drops). Mix it all in a spray bottle. Whenever you notice a stain on your carpet spray a bit of this mixture on the spot and let it dry. Then vacuum the area and it should all be clean and fresh. As it turns out, a lot of commercial cleaners are too abrasive, contain too much wax or as in fact inefficient at actually cleaning the floor which you’re better off making your own wood floor cleaner. A good recipe that gives nice results is the following:1/4 cup lemon juice, 3/8 cup olive oil and 1/2 gallon hot water. 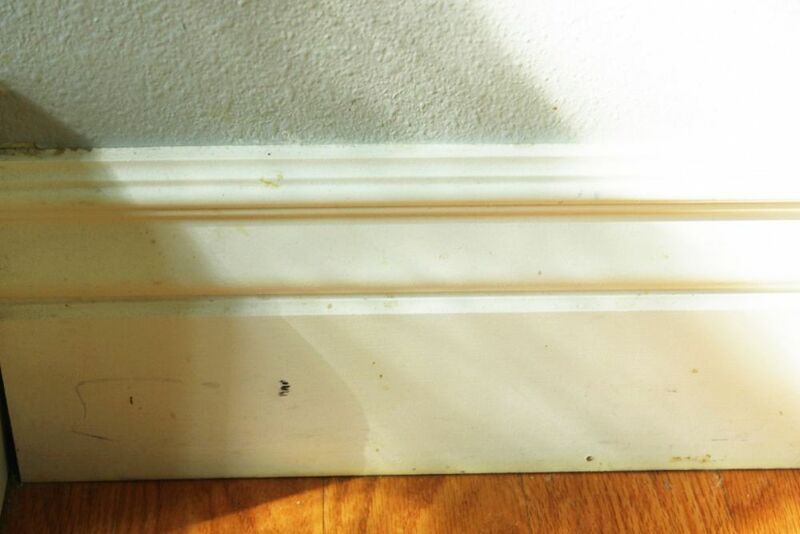 If you have baseboards installed on your walls and you think it’s time to clean these surfaces, we have a few tips that could help. Use baby wipes or a damp paper towel to clean the grime and use a toothbrush to gently scrub the areas that have dried gunk on them. If for any reason you have particularly difficult stains made by shoes or other things, use a bit of mild detergent to clean these areas. As you can see, cleaning baseboards is actually pretty easy. Air vents get dirty too, especially during summer. 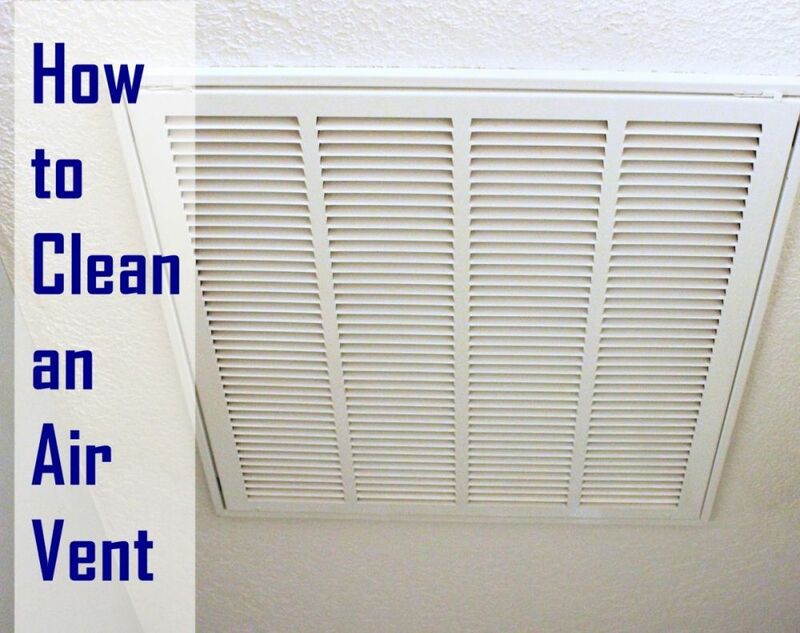 Regularly cleaning the air vents is beneficial not just for aesthetic purposes but also for making sure they function properly and as efficiently as possible. You can easily clean the cover with some water and a soft bristle brush. Don’t forget to clean the filters too every once in a while.